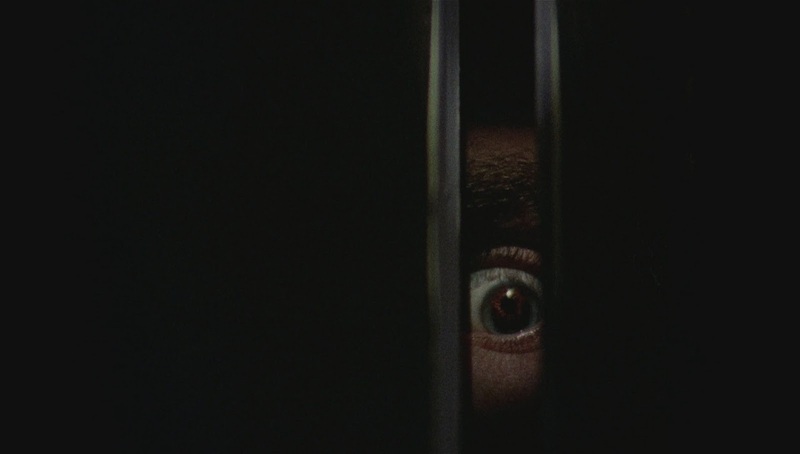 Prepare for a Collector’s Edition Blu-ray of ‘Black Christmas’! One of the greatest films ever made, Black Christmas is going to see release in a new Collector’s Edition Blu-ray rollout courtesy of the always awesome Scream Factory. Bob Clark’s monumental slasher piece is generally regarded as one of the more influential – even if sometimes overlooked – films of the genre. Without Black Christmas, we probably have no Halloween. And we all know what that film has done for horror. This one arrives on December 13th, so you’ve got time to work it into the seasonal lineup. The film stars Olivia Hussey, Keir Dullea, Margot Kidder and John Saxon. Get a look at the bonus features below. Synopsis: It’s time for Christmas break, and the sorority sisters make plans for the holiday, but the strange anonymous phone calls are beginning to put them on edge. When Clare disappears, they contact the police, who don’t express much concern. Meanwhile Jess is planning to get an abortion, but boyfriend Peter is very much against it. The police finally begin to get concerned when a 13-year-old girl is found dead in the park. They set up a wiretap to the sorority house, but will they be in time to prevent a sorority girl attrition problem?